Home � Disney World Discounts , Disney World News , Disney World Resort Hotels � Disney World 30% Off Resort Room Only Discount For Spring 2015! 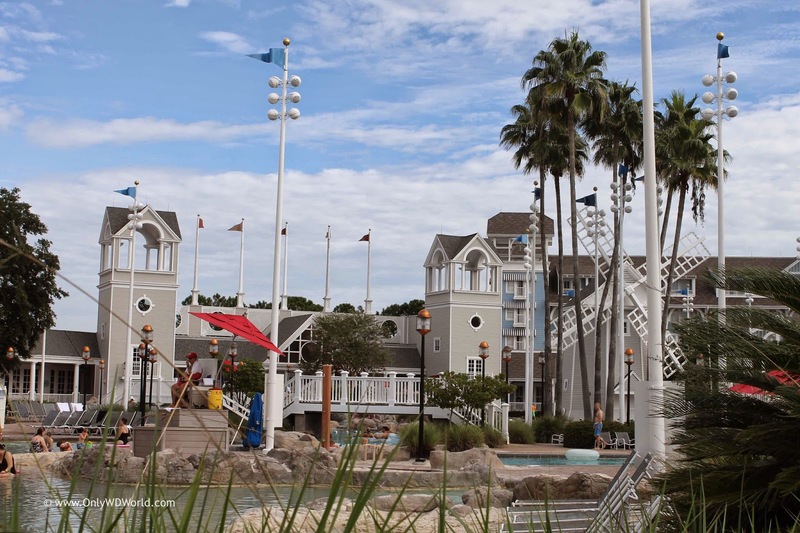 Disney World 30% Off Resort Room Only Discount For Spring 2015! No need to wait any longer! You can now book your Spring 2015 Disney World Vacation and get great savings of up to 30% off of Disney World Resort Hotels! Save up to 30% on rooms at select Disney Resort hotels, valid for stays most nights March 2 through June 15, 2015! Explore savings for select Disney Resort hotels and discover savings for booking early! Check availability for other great rates on stays most nights February 22 through March 1, 2015. Contact Only WDWorld Travel to get a FREE Quote or to book your Disney Vacation now! Let the Disney experts help you save money and provide the guidance to help you take your best Disney Vacation ever! 0 comments to "Disney World 30% Off Resort Room Only Discount For Spring 2015!"